Meal replacement that can be enjoyed for lunch or dinner. Why try these exante Meal Replacement Noodles? 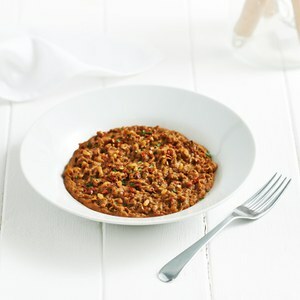 With a hint of spice, these sweet and sour meal replacement noodles with vegetables are a great takeaway alternative. Spice up your weight loss diet today! Who can benefit from meal replacement noodles? Ideal for quick weight loss or as a complement to a calorie-controlled diet, this meal replacement meal is enriched with 27 vitamins and minerals and is high in protein and fibre. If you make with 20ml more water than what the sachet says then it’s not bad at all. It tastes very much like sweet and sour and is fairly filling. This is disgusting very sweet had a few spoons and went straight in the bin. Very tasty meal, not too sweet and not too sour. The taste is just right. SOOO yummy! 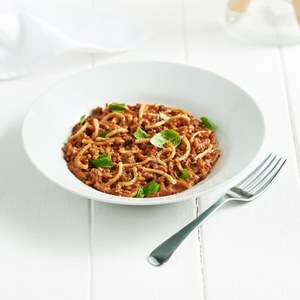 This is my favourite savoury meal, I love the texture of the noodles and the soy *meat* is yummy too. Well recommended and please get more in stock! Very tasty and Sweet, just what I need after a 12 hour shift at work. Will order again. I bought 3 of these as i thought i wouldnt like it as much but i was pleasantly surprised! Actually really nice! The flavour is quite subtle, which i liked as i thought it would be more overpowering with the sweet and sour flavour, but it was nice - I added a bit of sriacha as well for spice and worked nicely together. Gutted I didnt order more! !